"Guest Star Nelson Eddy & Billie Burke"
It's hard to believe that a boy born in Chicago to Swedish immigrant parents who grew up on a dairy farm Edgar Bergen would, after fifteen years of vaudeville and nightclubs, become an overnight sensation on the radio as a ventriloquist. More amazing still, Charlie McCarthy was supposed to be a boy, yet he wore a tuxedo complete with top hat and monocle, and seemed to be from England. At least, that's the way it seemed. The whole thing was really wacky, but it worked. Why? Because any one who knows Bergen and McCarthy knew they were really funny, sometimes a little bit ribald, but always two lines away from another joke. Oh, Charlie was insulting, too. 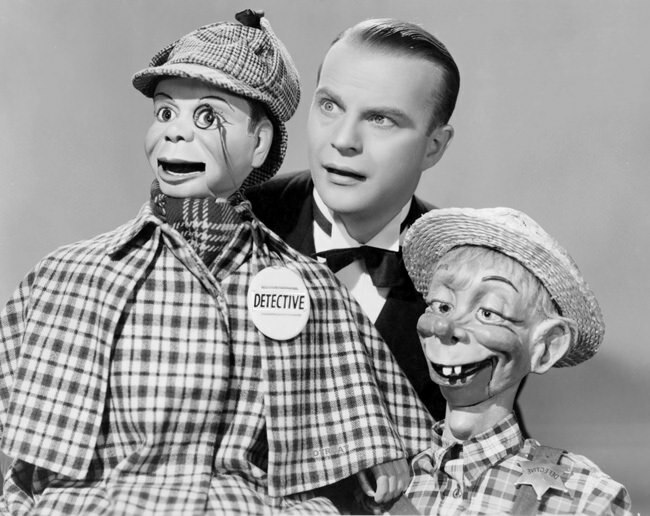 While Charlie McCarthy was making his irrepressible wisecracks, Edgar Bergen seemed as surprised and amused as anyone else. After a season's intro on the The Rudy Vallee Hour, Bergen and McCarthy were allowed to share the spotlight with Don Ameche and Dorothy Lamour on the Chase and Sandborn Radio Hour in 1937. Right off, W.C. Fields got into the act, trading insults with Charlie so fast and furious that the audience was in stitches, and the idea of a "feud" made national headlines. The show grew to be a major hit on radio, staying in the top five for a decade. Many famous stars made guest appearances on the show - Fred Allen, Lucille Ball, Frank Sinatra, Tallullah, Gary Cooper, Fats Waller, Gordon MacRae, Betty Hutton, Carole Lombard, Linda Darnell, Rita Hayworth, Judy Garland, Lena Horne, Marilyn Monroe, Rosemary Clooney, Susan Hayward, Hildegarde Loretta Sell, Johh Garfield, Betty Grable, Gene Tierney, Lana Turner, Veronica Lake, Basil Rathbone, Orson Welles, and more! In December of 1937, another superstar of the time, Mae West, did a sketch that was so "racy" that it sent the nation into an eruption of protest. Sadly, Miss West was effectively blackballed for over a decade due to that "Adam and Eve" sketch, written by Arch Oboler, the same veteran of radio whose introduction to Lights was so skillfully sinister. Ray Noble was the show's bandleader, and made the show seem even more classy and English, since Ray was very truly a Brit. Many guest stars appeared to sing and sling the patter along with Edgar and Charlie. 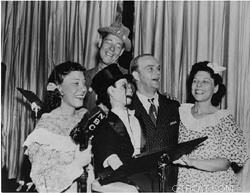 But the variety aspect on the show was secondary to the Bergen & McCarthy themselves, and the other delightful Edgar Bergen characters - Mortimer Snerd, the rather dopey hayseed, and the almost forgotten Effie Klinker, an even odder character that was simply Bergan's hand with a kerchief on it.The last of the Chase and Sandborn sponsored shows was in 1948, eleven long years after they had signed on with Edgar Bergen. 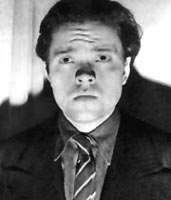 Oddly, Bergen only appeared in a few films. 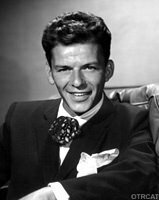 But he did do numerous TV appearances in the 1950s. For years, he had remained a major radio star with an act that seemed doomed to fail on radio…ventriloquism. Ultimately, Edgar Bergen was a master of witty repartee, and radio audiences were ready to enjoy his exuberant characters deliver it on the radio week after week for over two decades. 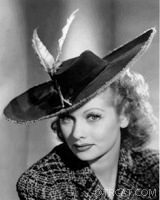 For more variety shows from major American comedy entertainers, see Jack Benny, Bing Crosby, Burns and Allen, and Red Skelton, as well as the shows of Phil . See also: Paul Winchell & Jerry Mahoney Show, Educating Archie, Ventriloquists Collection, and the article, Ventriloquists in Old Time Radio. 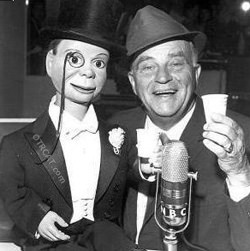 In 1938, the first degree given to a ventriloquist\'s dummy is awarded to Charlie McCarthy Edgar Bergen\'s wooden partner. The honorary degree, \"Master of Innuendo and Snappy Comeback,\" is presented on radio by Ralph Dennis, the dean of the School of Speech at Northwestern University.